Author Chuck Palahniuk has had plenty of his work adapted for the big screen, the most famous of which is 1999's cult classic Fight Club. Up next, it looks like he's taking the screenwriting into his own hands and adapting his own work. 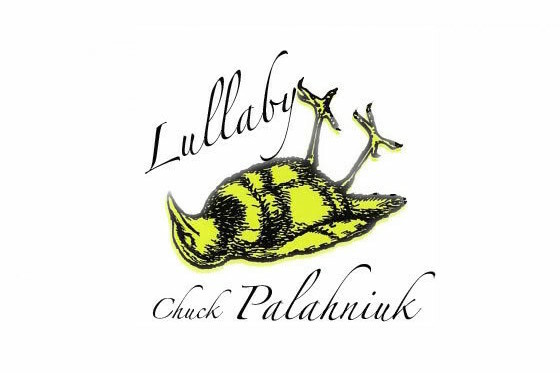 Palahniuk is plotting an adaptation of his 2002 novel Lullaby, which he is expected to write himself. When the film is eventually made, it'll be directed by Andy Mingo. Palahniuk will also executive produce alongside produce Josh Leake. The three men have turned to their fans to make this project a reality. They're seeking to raise $250,000 via Kickstarter, with the hopes to shoot the film later this year for release in 2017 or early 2018. To donate to the project, visit its Kickstarter here. Thanks to Indiewire for the tip.